GDB Theatre & Pageant Productions is excited to be the Producers for the MISS VERMONT USA®, MISS VERMONT TEEN USA®, MISS NEW HAMPSHIRE USA®, and MISS NEW HAMPSHIRE TEEN USA® competitions. 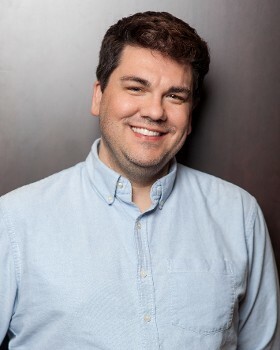 They have over 15 years of experience in producing productions for both theatre and pageants and are thrilled to announce that Glenn Brown will be the State Director for VT and NH. He will be more than happy to walk you through any questions you have about the process. He is looking forward to bringing a fresh new experience to the competitions. Please feel free to contact him below.